Rudrapur is a city and a Nagar Nigam in Udham Singh Nagar district in the Indian state of Uttarakhand. Rudrapur is located in the fertile Terai region. It is the 7th most populous city of Uttarakhand.It is also known as Mini Hindustan as people from all states are found here. 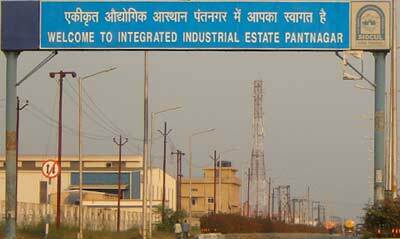 Since the establishment of the State Industrial Development Corporation of Uttarakhand, the city has undergone rapid development, along with literacy growth and higher employment. The land lends itself to different forms of agriculture, giving rise to agriculture related activities and industry. Pantnagar University is a place of learning in the fields of agriculture and technology. Rudrapur is located in the state of Uttarakhand sharing borders with Uttar Pradesh. The nearest Airport is at Pantnagar. 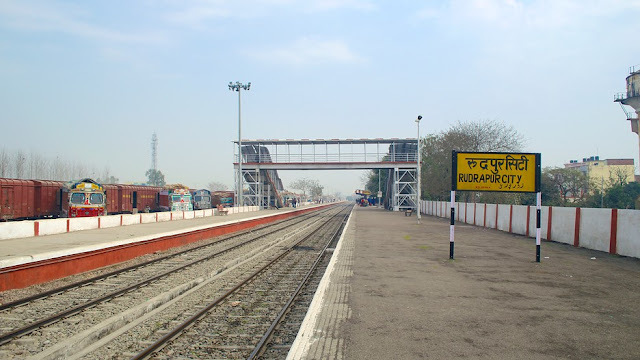 Rudrapur railway station is well connected to Kashipur, Kathgodam, Nainital, Moradabad, Bareilly, Rampur, Dehradun, Lucknow, Allahabad and Delhi by rail network. 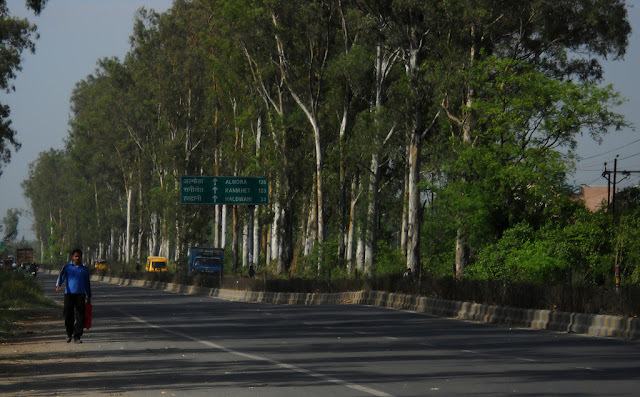 Rudrapur is well connected by road with all the major cities of the state and region. 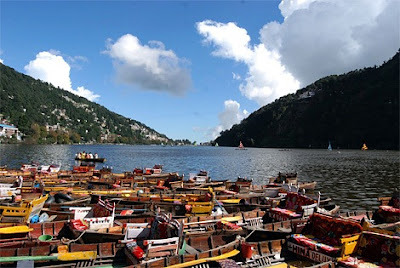 Delhi is at a distance of 234 km whereas Nainital is just 72 km away. The place is a junction of roads heading in four directions. One towards Kashipur and beyond to Haridwar, the other to Nainital, the third towards Kichha leading to Bareilly & Lucknow and the last one heading towards the national capital, New Delhi. The development of industries is attributed largely to the setting up of a large Integrated Industrial Estate under State Infrastructure and Industrial Development Corporation of Uttarakhand Limited (SIDCUL). This has propelled the town into the forefront of industrial activity and has attracted companies like Delta Power solutions, Tata Motors, Roquette Riddhi Siddhi Pvt. Ltd., Nestle India, Bajaj Auto Limited, Dabur India Limited, TVS Motors Unimax International, Unimax Scaffoldings, Britannia Industries, Mahindra Tractor, Micromax, Forme mobile, Greenply Industries Ltd., Parle Agro, HCL, HP, Hindustan Zinc Limited, Ashok Leyland, ganesha polytex,GuruTie.com, etc. The city has been transformed into a major industrial hub with many automobile and agro based industries. 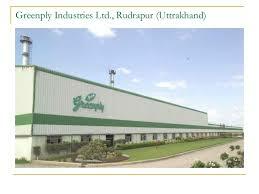 No Comment to " RUDRAPUR - Industrial Development Post Independnce "